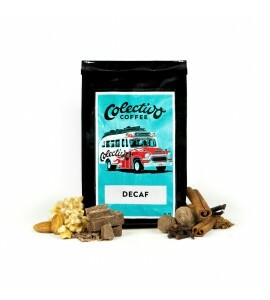 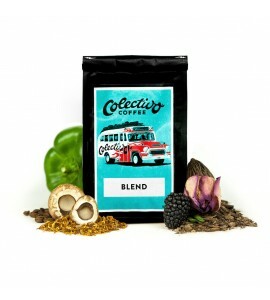 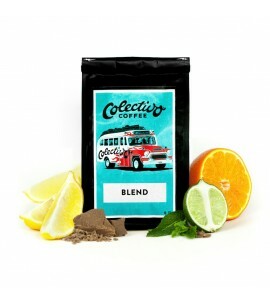 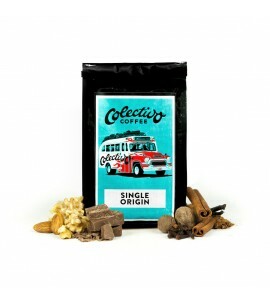 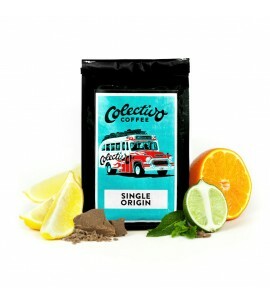 Since 1993, Colectivo has been sourcing coffees from origin and roasting every batch by hand. By developing farmer and co-op partnerships, they can be involved in every step of creating a remarkable coffee experience. 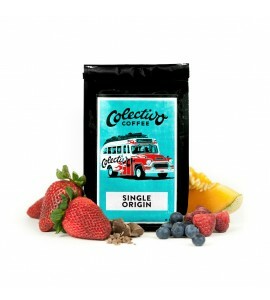 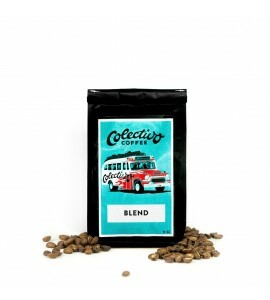 Colectivo's Session Coffees™ are roasted in a way that reveals the unique flavors of each origin, while maintaining balance and sweetness. All roasting is done on a pair of vintage Probats in Milwaukee’s Riverwest neighborhood.